Whether you’re a brand-new quilter or seasoned pro, there’s always something to discover in our education center. From technique hacks and how-tos to product-specific resources, you’ll never stop learning here. How long will the GO! 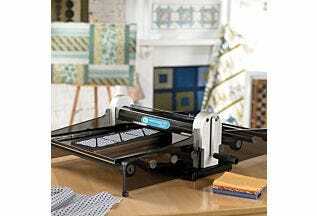 Fabric Cutting Mats Last? GO! 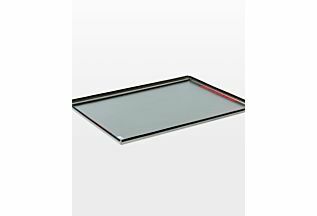 Cutting Mats can last for hundreds of cuts on both sides before needing to be replaced depending upon the shape you’re cutting. 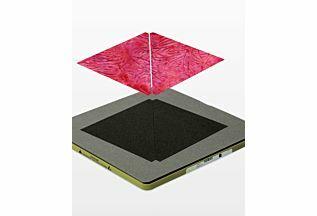 You can extend its life by rotating and flipping the fabric cutting mat and not cutting in the same place each time. Dies with extensive blades such as the GO! Rag dies will wear mats out more quickly. 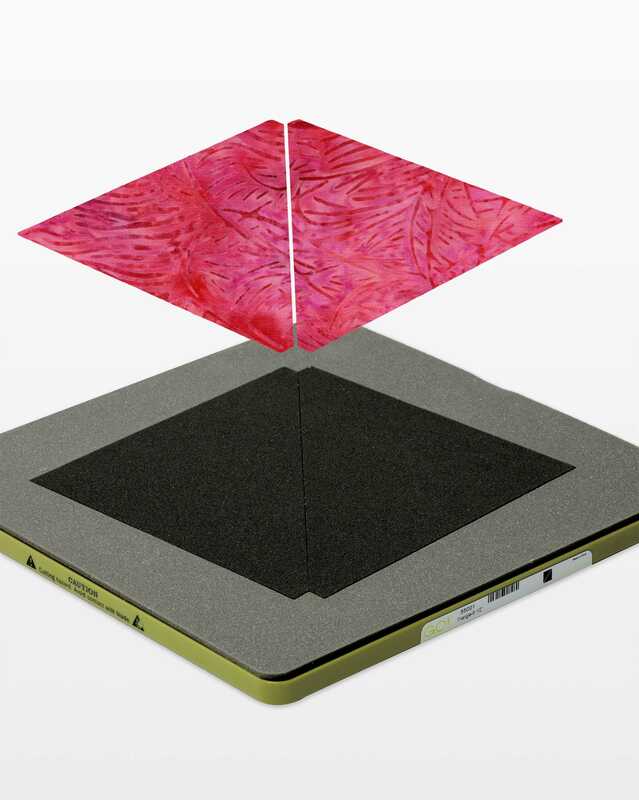 If you start to experience inconsistent cuts, it’s likely your fabric cutting cutting mat needs to be replaced. What comes with the GO! Baby Fabric Cutter Starter Set? What comes with the GO! Big Electric Fabric Cutter Starter Set? The GO! 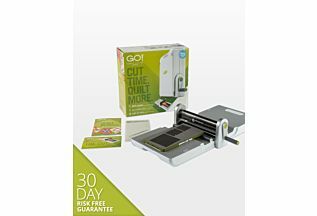 Big Electric Fabric Cutter Starter Set includes the GO! Big Electric Fabric Cutter, the GO! Flying Geese Die (55456), a 6″ x 12″ cutting mat, PLUS a FREE 20–page pattern booklet which includes five Flying Geese patterns. What comes with the GO! Fabric Cutter Starter Set? The GO! 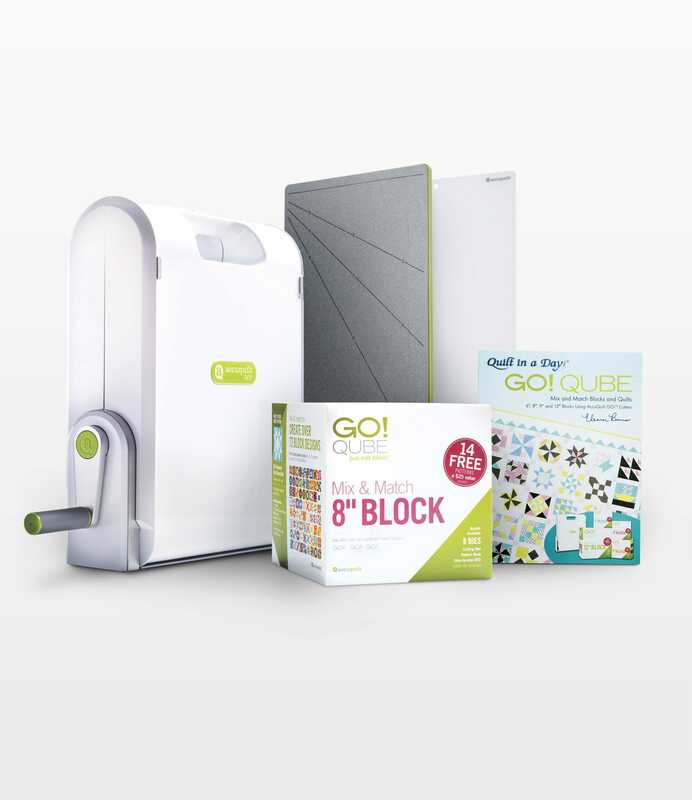 Fabric Cutter Starter Set includes the GO! Fabric Cutter, the GO! Value Die (55018), a 6″ x 12″ cutting mat, a die pick, PLUS a FREE 20-page pattern booklet which includes 12 block patterns and a sampler quilt pattern, so you can start creating right away. It’s the age-old question, and we’re here to help demystify it for you. Our useful GO! Fabric Reference Chart chart lets you know the minimum amount of fabric you need for each one of your GO! dies. Did you know that fabric type and placement can affect the accuracy of your cuts? Better Cuts Make Better Quilts® but a quick lesson in fabric grain will ensure that your technique is as seamless as can be. Have a quilt pattern without GO! instructions, and want to use your GO! die to cut the shapes? It’s not an impossible task! Our GO! Cutting Equivalents Chart will be your new best friend. Keep track of the Studio dies you have and the ones on your wish list with our handy Studio Fabric Reference Chart.